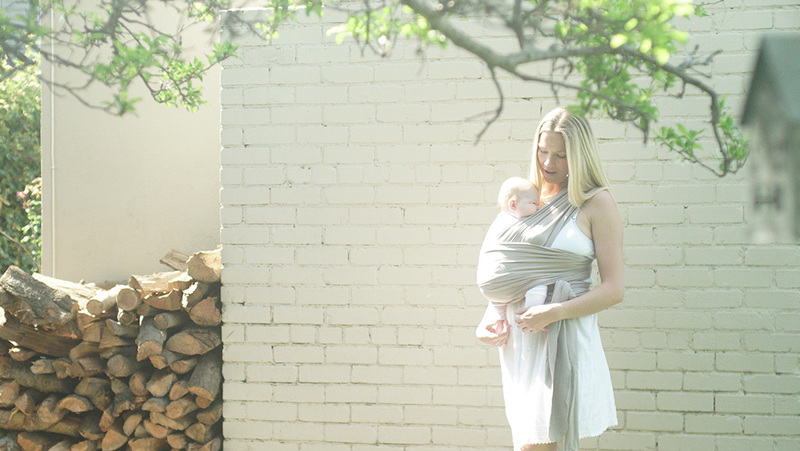 Woogi woo baby carriers are eco-friendly and sustainably made of organic cotton and bamboo. Each carrier is then vegetable and water based dyed to ensure no impurities or chemicals will ever touch your baby’s skin. 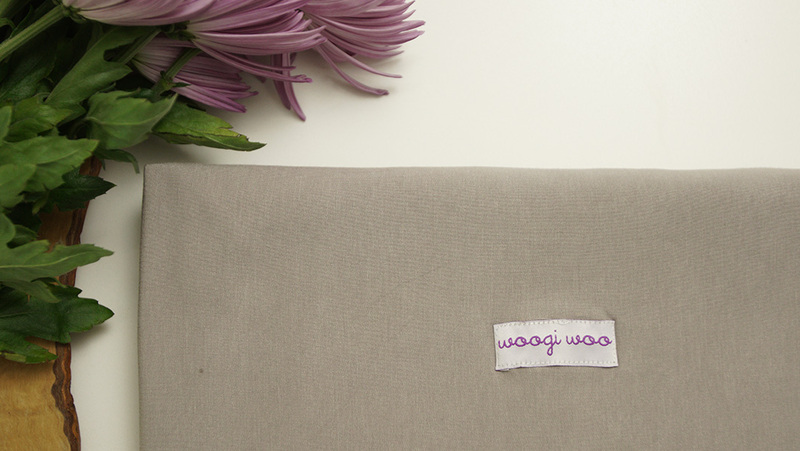 You will immediately feel the comfort and security of your child once in the woogi woo carrier with the comforting snug fit. As parents we understand the importance of being able to transfer your baby in and out with ease, this is why we have added spandex. More importantly the spandex allows for just the right amount of bounce to settle your baby to sleep while carrying. This one-piece babywrap baby carrier is the only wrap on the market to truely create a womb-like secure hands-free experience. Studies have shown that baby carrying helps babies to thrive in their natural environments by providing a womb-like atmosphere. This makes babies better sleepers, more content and cry less. These studies have also shown better mental and physical development for carried babies and a reduction in the prevalence of postnatal depression in mothers.